There is no way to convince someone that what he or she is doing by playing power games won't work. What people believe is based on a lifetime of experiences, and to this point, the games always seemed to work. That individual must reach the point where there is a backlash to the games, which leads to the exact opposite effect than what they hoped to achieve. In a previous post, I talked about White Witches, sociopaths who function only for their own interests. They play the power game of Lust or Envy, which means they weave an illusion to outsmart others to back them into the corner. The ultimate conclusion of the games they play to get glory or respect or abundance backfire on them because the games go against Universal Law, and there is always a backlash to the games. For a while, acts of revenge bring people together, but no one has the same goal and so they start to undermine each other as they continue to make choices that are supposed to help them create the life they want. The revenge is the means to an end, but everyone is lost and headed away from their goal rather than toward their goal. Mankind is devolving into chaos, but let's say it is possible to learn from our mistakes and turn it all around. 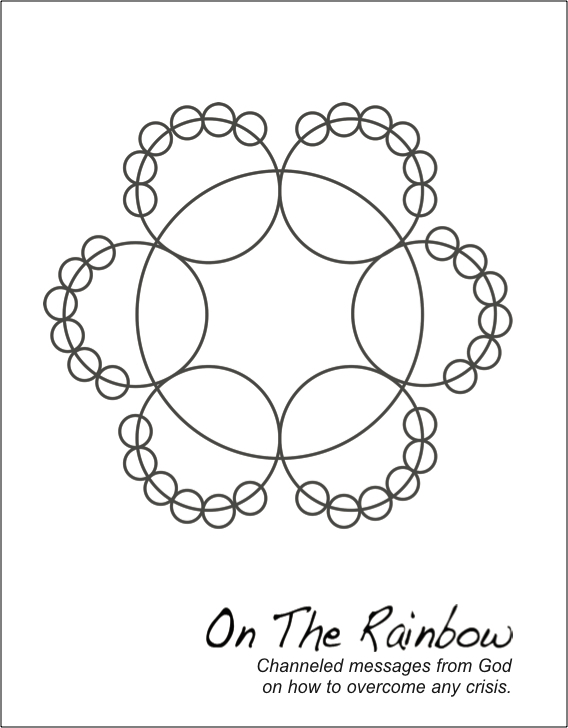 This is where the books that are associated with the proposals are important, starting with the booklet series that address the six principles of each proposal... And people don't even have to read the books to understand the principles, because the On The Rainbow catalog is a resource in itself. You can read the synopsis of the book and know that revenge brings together people who play five power games and there is always a backlash to the games, and you cannot get true power by getting revenge on someone. True power comes from assuming responsibility to undo the damage you have done. The unifying factor is that everyone plays the games, that the games are bad, not the people. 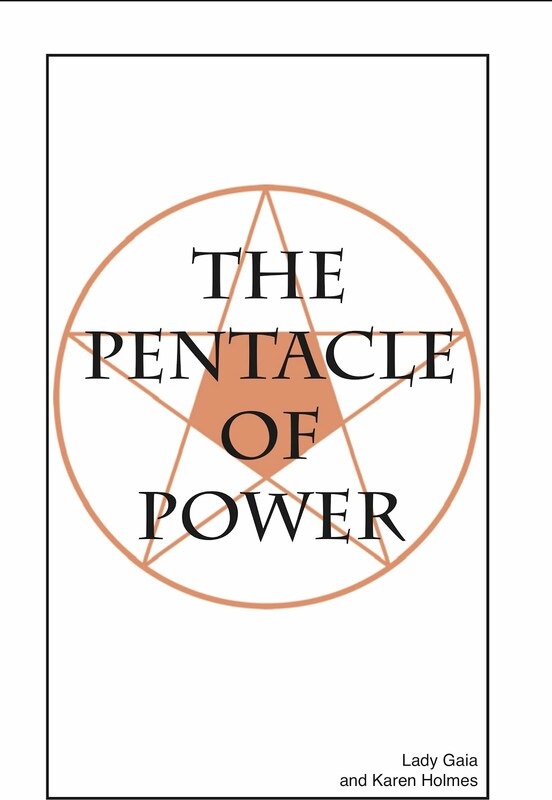 As those who are playing the games are losing power, those who are assuming responsibility to undo the damage are rising in power, and eventually everyone meets in the middle point, where people everyone is equal. The world leaders who have been judged to be Axis of Evil have embraced the plan first, because they want to be equal to those who are are judging them. Our first eight proposals are to nations that devolved into chaos because of a sense of judgment. Rather that to attempt to convince the entire planet that what they are doing isn't working, we will start with ending the global genocide that is tearing apart the planet by focusing on one conflict between two individuals. The real fight at this time is not with ISIS, even though that is what seems to be the fight. ISIS is a delaying tactic only to prevent the creation of the international government. By delaying the plan and creating confusion, it allows the future emperor of the planet the opportunity to weave more and more illusion. That game backfires on the player, too. As we introduce the idea that everyone on the planet has his or her inalienable rights granted to him or her by the Creator of us all, it demonstrates we function on a higher level than the emperor. Fighting ISIS demonstrates that you are willing to sacrifice people, too, including innocent children. Saddam Hussein stood up and protested that the UN sanctions had killed 500,000 Iraqi children. His mistake was to offer a plan that would put the United States over a proverbial barrel by denying us oil, and that threatened the security and support of the other Middle East leaders. No one agreed to his plan. The dispute that kicked the planet off our evolutionary path is the preemptive strike on Iraq by George W. Bush, which was an act of revenge. Ripples of effects have gone out from the invasion of Iraq. For him it was one small, logical step, but for the rest of the planet, it was a major leap. Like every ultimate conclusion of the power game, he crucified an innocent person and it backlashed on him. He walked toward a proverbial door, reached out his hand to turn the knob, and on the other side of it was supposed to be his respect, his success, and his opportunity to demonstrate his capacity, but instead he found a Brick Wall. What he wants is behind him, not ahead of him. He is 180 degrees from where he thinks he is. You can't get the life you want by forcing your own agenda when it is not in your best interest in the first place. If you are lost, you must turn around. All it has taken is for him to step back and look at what happened, and then have someone tell him you cannot get respect or success or capacity by playing the power games, and then explain to him what does lead to respect or success or capacity. For George W. Bush to be able to demonstrate his capacity, he will agree to our Exit Strategy for Iraq proposal, and for him to help end the dispute by working together to set up the international court system that is part of the international government. All he has to do is turn around and do what is in everyone's best interest. He can go through our ancient rites of conflict resolution and unification at Oxford and Stonehenge, and be treated like a king, but he must allow one of Saddam Hussein's lieutenants the opportunity to do so, too, and then they go through mediation and the court case, and no matter who wins, everyone comes out ahead. Everyone on the planet benefits from what he will do. As to the White Witch behind ISIS, when I said ISIS is state-sponsored, it is in no one's best interest for one individual to attempt to takeover the planet--to become the emperor of the planet, and to rule by force, and to force everyone to function based on Sharia Law. It is up to each nation and culture to decide their legal system within their nation, but not to force it on any other nation or people. As the dispute between the United States and Iraq is setting up the precedent for disputes between nations to be resolved in court rather than the battlefield, everyone will be deciding the docket for future court cases, including those against the man or woman who is using force to promote his or her own agenda behind the proverbial door. Those who are playing the power game of Lust, trying to enslave people by outsmarting them, are only fooling themselves. People know oppression when they see it. It is just that they see no way to be able to go up and to rise out of the crisis, and so they spiral down into circular thinking patterns, that they must do something but they don't know what to do. The saying is that all it takes for evil to prevail is for good men to do nothing. It takes time for the solution to trickle through society for it to become apparent. Stopping one individual from creating sleeper cells which perpetrate horrific criminal acts won't work because you are always in the reactive mode. What it takes is for one individual to stand up to defend the person who is being defamed, and then for the next to do so, and the next, and eventually, the sociopath is alone, which is the ultimate conclusion of the game of Lust. He or she is alone and demonstrating a complete sense of cluelessness. So, rather than to fight the Darkness, let's focus on "embracing the dimness" (I do not intend to make this phrase to be a tool for ending conflicts) for a while, and work to end the Iraq Genocide. ISIS can fade away and everyone can just go home when everyone comes to the realization it is in no one's best interest to fight them. We are all citizens of the Universe, and subject to Universal Law. The power game of Lust leads to slavery, and they have no where to go. They were backed into the proverbial corner, also, by the White Witch. The dimness that I am referring to are those who are committing crimes in the name of the White Witch, and would rather be home living their life, but they have no home to go back to. Everyone agrees to the plan for the international government. They agree to the plan it guarantees them the right to live their lives without interference. If they can get their life, like George Bush, by recognizing the power games they play, and the fact that everyone plays the games, the stigma ends. The rite of conflict resolution at Stonehenge involves soldiers wearing white robes and black robes. Let's consider who will wear the black robes and who will wear the white. How do you deal with the legal ramifications of the crimes that have been committed by the gangs of genocidaires? This is something our organization must address as we work to purify the U.S. legal system. With the Battles of Armageddon raging, half the planet could end up in prison, and how can you maintain a prison system under those circumstances? If people are backed into the corner when they join a gang and are required to commit crimes, the true culprits are those who make them do it, so our plan must address every aspect of the crisis for it to succeed.